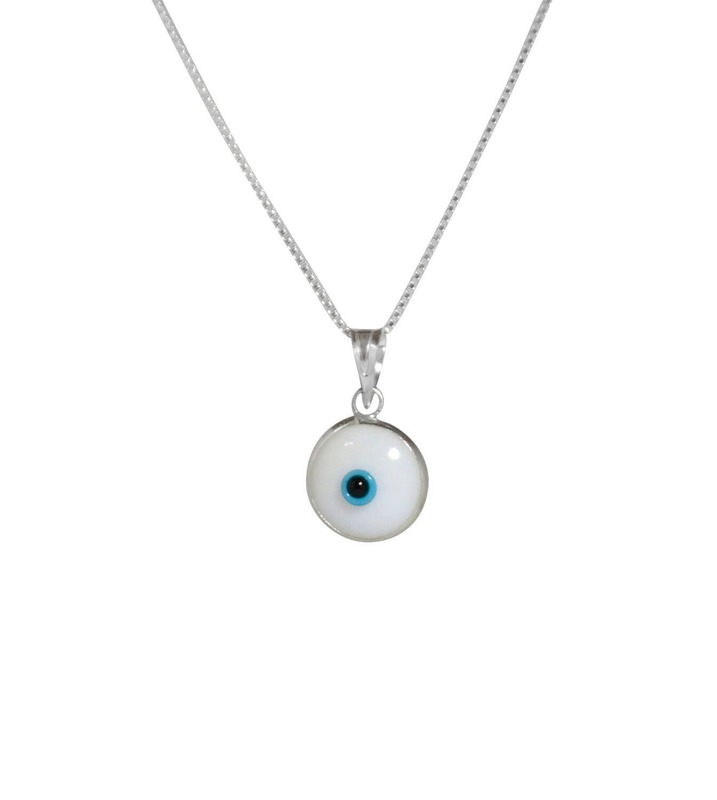 CLASSIC 10 MM WHITE GLASS EVIL EYE CHARM on 19 INCH NECKLACE - This is the classic Evil Eye Charm necklace with the traditional White 10 MM turkish glass evil eye charm on 925 Sterling Silver box link chain. 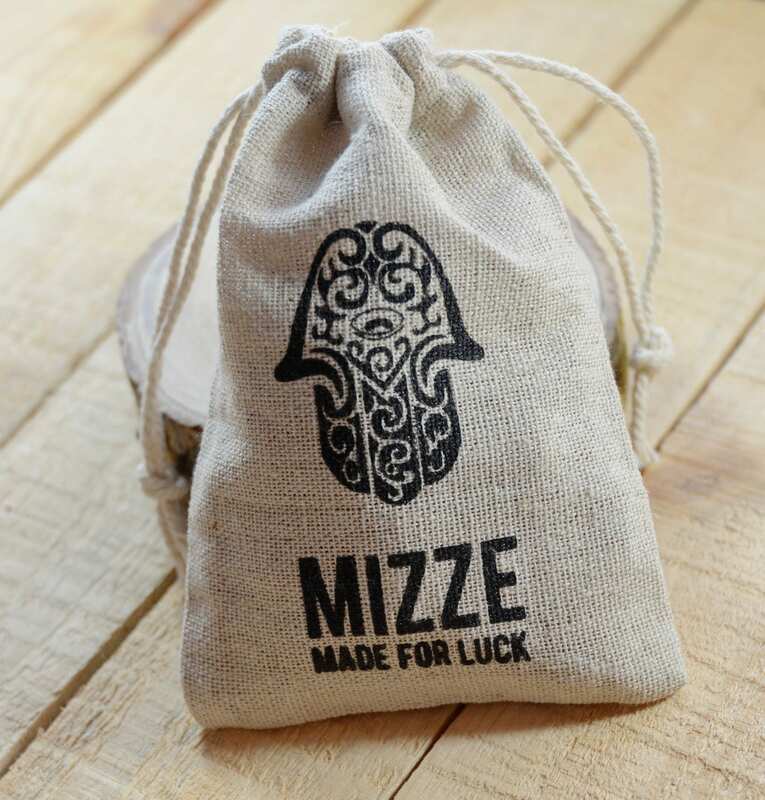 UNISEX NECKLACE and SPRING RING CLASP for MEN and WOMEN - The unisex 19 inch silver box link chain necklace has a spring ring clasp for easy wearing and is an elegant, lightweight jewelry piece for both men and women. 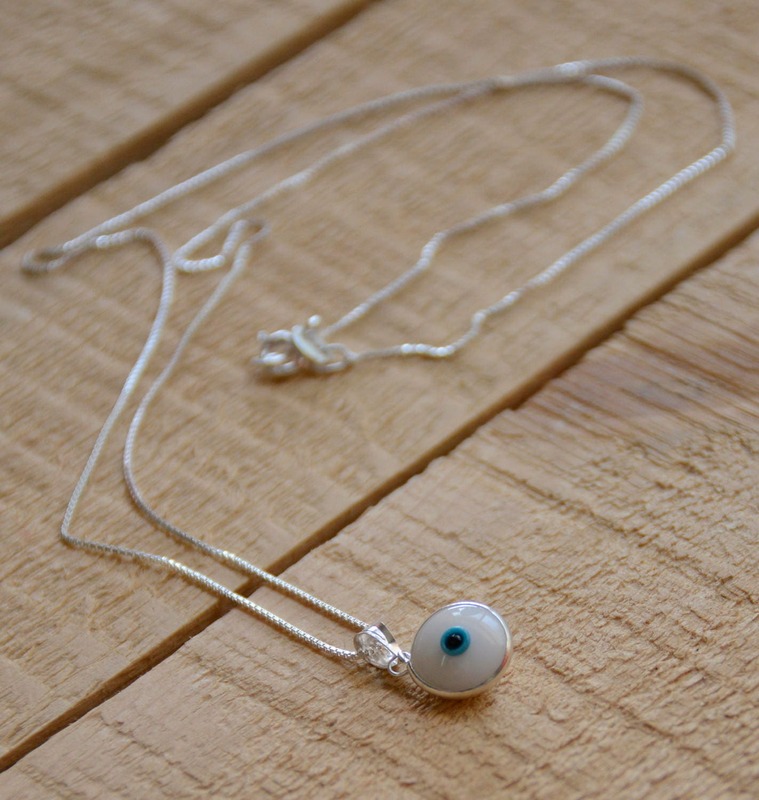 EVIL EYE PROTECTION NECKLACE for WOMEN & MEN - The Evil Eye is considered to be the misfortune or physical harm caused by the malevolent glare towards an unsuspecting person. 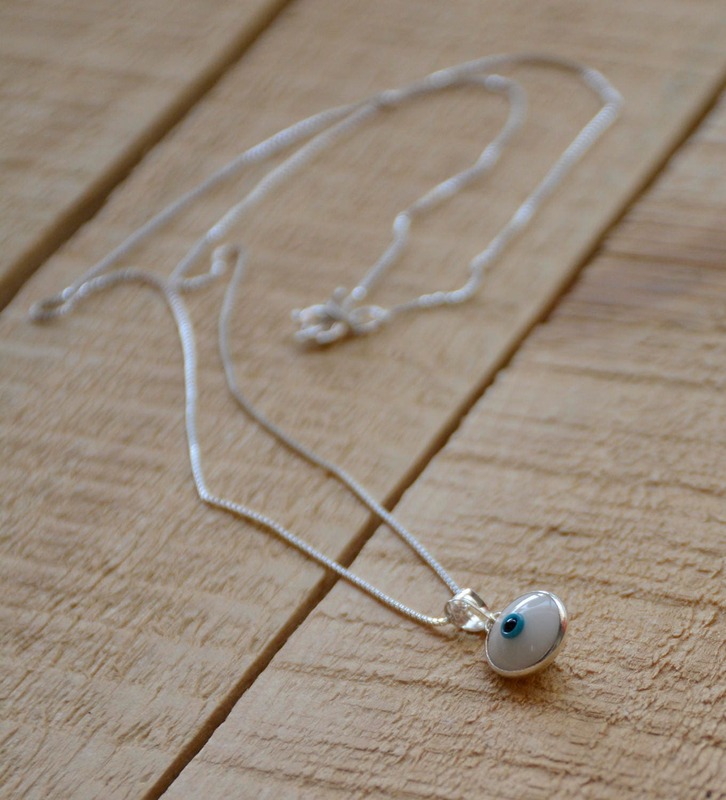 The Evil Eye is believed to originate over 5,000 years ago and shows up in Jewish, Christian, Muslim as well as Buddhist and Hindu religions.